Normal range of motion (ROM) of the knee joint is from 0 to 135 degrees in an adult. Full knee extension should be no more than 10 degrees. In genu recurvatum (back knee), normal extension is increased. 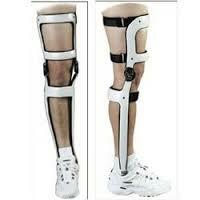 The development of genu recurvatum, may lead to knee pain and knee osteoarthritis. Hyperextension of the knee may be mild, moderate, or severe. 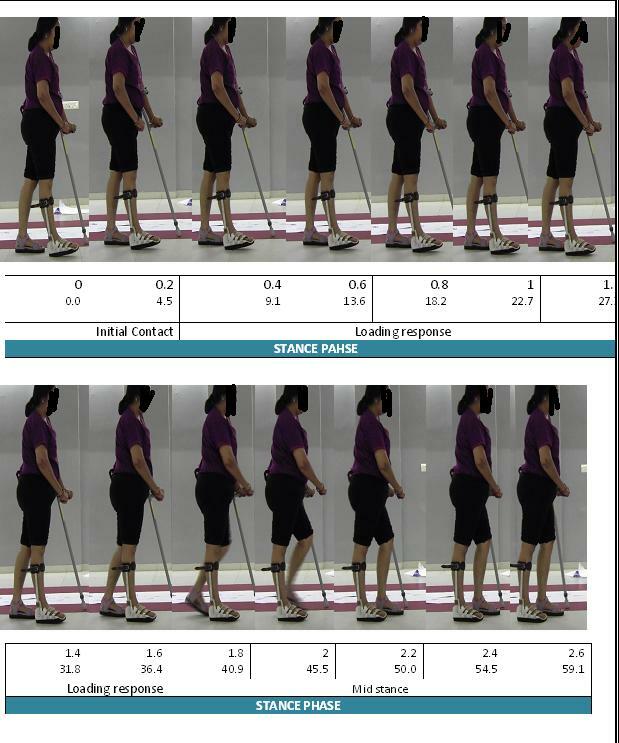 This common gait deficit occurs when the quadriceps fail to perform their customary role during loading responseand the first part of midstance. What effect will this have on joint motion and muscle activation? eccentric activity in the intrinsic foot muscles and other supinator muscles to control subtalar pronation. When the knee extensors fail to control the ground reaction force’s knee flexor moment, the person must compensate to preserve knee stability. Motions that relocate the GRF vector, changing the moment the GRF produces at a joint. During loading response, a forward leaning of the trunk produces an anterior inclination in the ground reaction force vector. 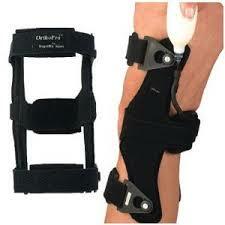 Because this relocated vector passes closer to the knee joint, it produces a smaller flexor moment at the knee. If the GRF vector passes in front of the knee joint, it can hyperextend the knee during loading response. plantar flexor strength is inadequate to control midstance dorsiflexion. At initial contact, the ground reaction force vector’s point of application is ordinarily near the heel..
As loading response progresses, the ground reaction force vector moves posterior to the knee, producing a flexor moment. By contacting the ground initially on a flat foot, the person moves the ground reaction force vector’s point of application anteriorly…so that the more anteriorly situated force vector is closer to the knee joint throughout loading response, and so produces a smaller knee flexor moment during that period.If the ground reaction force moves anterior to the knee joint’s lateral axis, it produces a knee extensor moment. 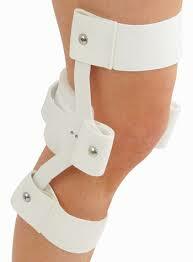 Therefore, people may compensate for knee extensor weakness by contacting the floor with a relatively flat foot. Hemiplegic patient have a common gait deviation during their gait training is hyper-extension of knee or genu recurvatum. Because of above factors patient shows a poor loading response in gait. In normal loading response ankle goes from 10 degree of plantar flexion to 10 degree of relative dorsiflexion and knee in 10-20 degree of flexion. There is anterior translation of tibia over the fixed foot. This anterior translation of tibia over the fixed foot is affected due to TA tightness. In weakness of plantar flexors & flail foot if tibia moves over the fixed foot and goes in to relative dorsi flexion then this may lead to buckling of knee and lead to poor stability during loading response to mid stance. to avoid this patient does the compensatory movement of, avoiding the anterior translation of tibia and forward lurching gait, with locking of knee. frequent use of this pattern of locking mechanism of knee during walk leads to hyper extension of knee. 1. In case of weakness of platar flexors , flail foot & weakness in whole limb use HIGH AFO. 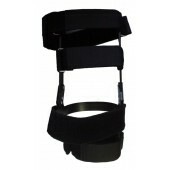 That is the posterior strap of the AFO is hiogh enough up the lower margin of popliteal fossa. This long leverage prevents it from going backward. 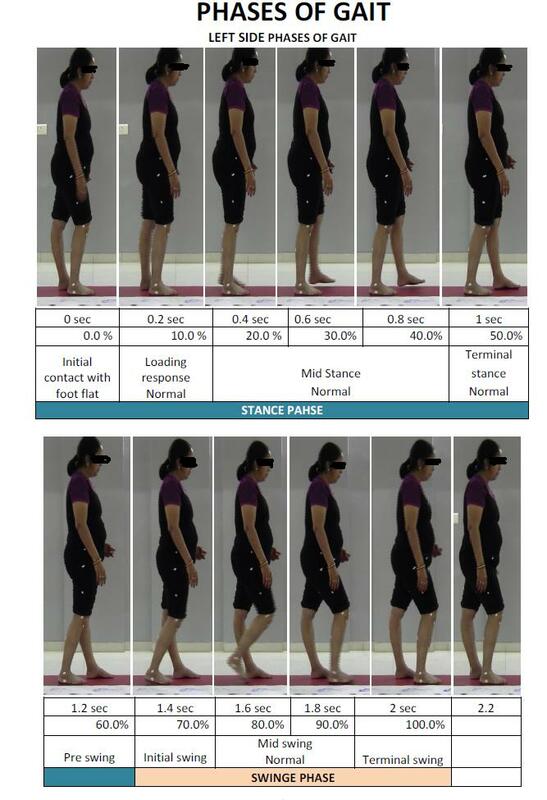 2.But this will not work in patients who walk with forward lurch posture or those who take bigger step length of opposite unaffected leg.the solution for this is very simple reduce the step length of opposite leg and allow him to step by the affected leg instead of going ahead. this will pull back the line of gravity which was falling forward to knee and reduce hyper extension. 4. In the patients having sever hypertension and can’t be corrected by all these measures then the last solution is use KAFO for walking. 5. 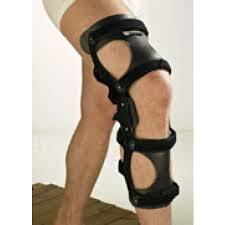 Knee surgery is also one of the ultimate solution in which there is strengthening of posterior capsule. But there is less evidnce of this in successfully preventing hyperextesnion. 6. In TA tightness -do stretching but the effect doesn’t last longer in the functional activity of walking. so we should give functional stretching. 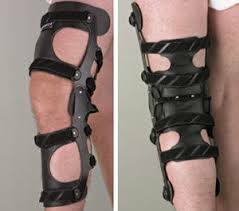 for this use modified AFO : shift the calf bad of AFO anteriorly this produces good three point pressure phenomenon and helps in stretching the TA in functional activity of walking and helps in reducing recurvatum. 7. In cases Poor trunk control and imbalance or low postural tone ( Down & hypotonic CP. wok on postural tone , trunk control in addition give AFO & walker with forearm support this reduces the forward flexion of trunk. 2. Tapas kumar banerjee et al. Epidemiology of stroke in India. Journal of Neurology Asia.2006;11:1-4. 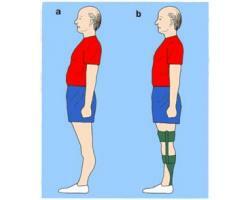 5. what is genu recurvatum? http://www.wisegeek.com/what-is-genu-recurvatum.htm. 6. Allison Cooper et al. 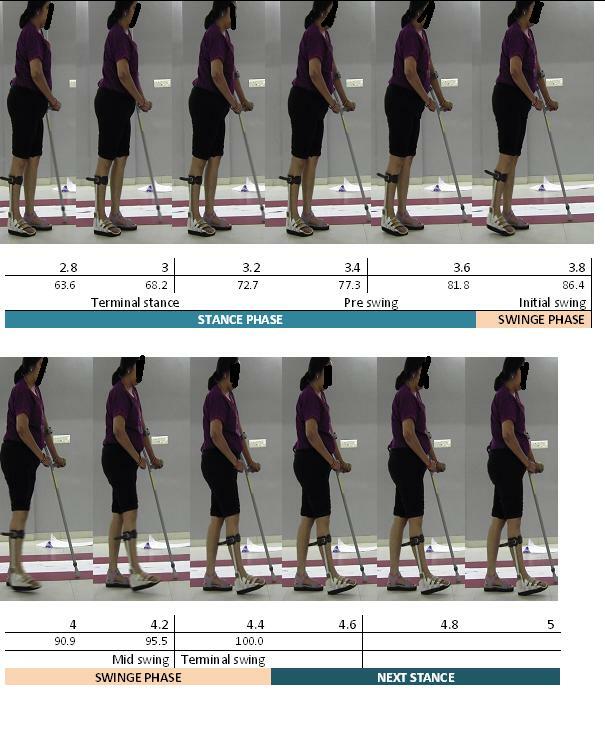 The Relationship of Lower Limb Muscle Strength and Knee Joint hyperextension during the Stance Phase of Gait in Hemiparetic Stroke Patients. Journal of Physiotherapy research international.2011;(17)1. 7. Lucarli P et al. Alteration of load response mechanism of knee joint during hemiparetic gait following stroke. Journal of clinics.2007;22:813-820. 8. Susan Richardson. 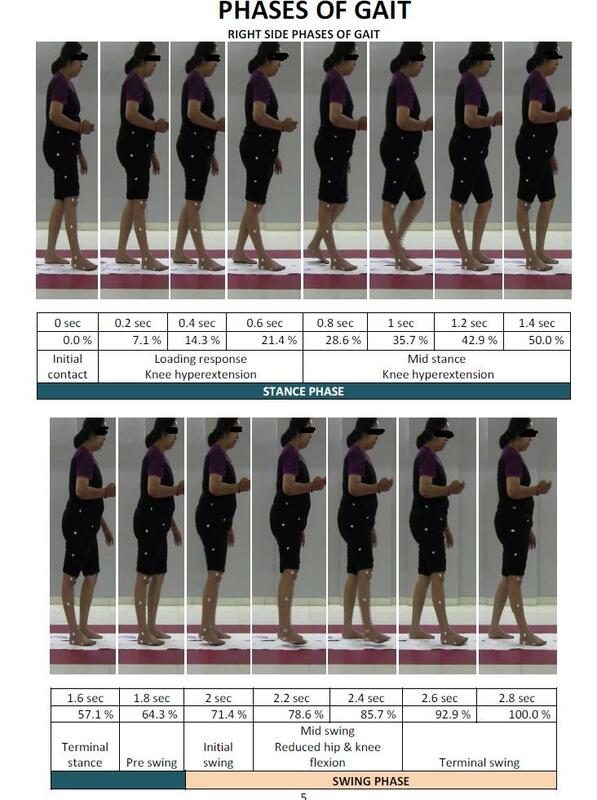 Assessing knee hyperextension in patients after stroke: comparing clinical observation and Siliconcoach software. International Journal of Therapy and Rehabilitation, Vol. 19, Iss. 3, 07 Mar 2012, pp 163 – 168. http://www.ijtr.co.uk/cgi-bin/go.pl/library/article.cgi?uid=90240;article=IJTR_19_3_163_168. 9. Bleyenheuft et al. Treatment of genu recurvatum in hemiparetic adult patients: A systematic literature review. Journal annals of physical and rehabilitation medicine.2010;53(3):189-199. 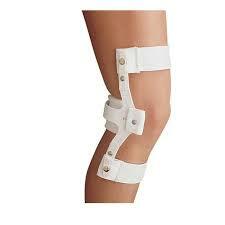 12.Prevalence of knee hyperextension in individuals with hemiplegia. http://www.google.co.in/url?sa=t&rct=j&q=causes%20of%20knee%20hyperextension%20in%20stroke%20patients&source=web&cd=5&cad=rja&ved=0CGMQFjAE&url=http%3A%2F%2Fwww.rguhs.ac.in%2Fcdc%2Fonlinecdc%2Fuploads%2F09_T025_33559.doc&ei=naewUJy4FIKIrAf94oHIAQ&usg=AFQjCNFq_n-B0tDhquU8Wkz6EhE17eWgtQ.